The spirituality of the ordinary and extraordinary. 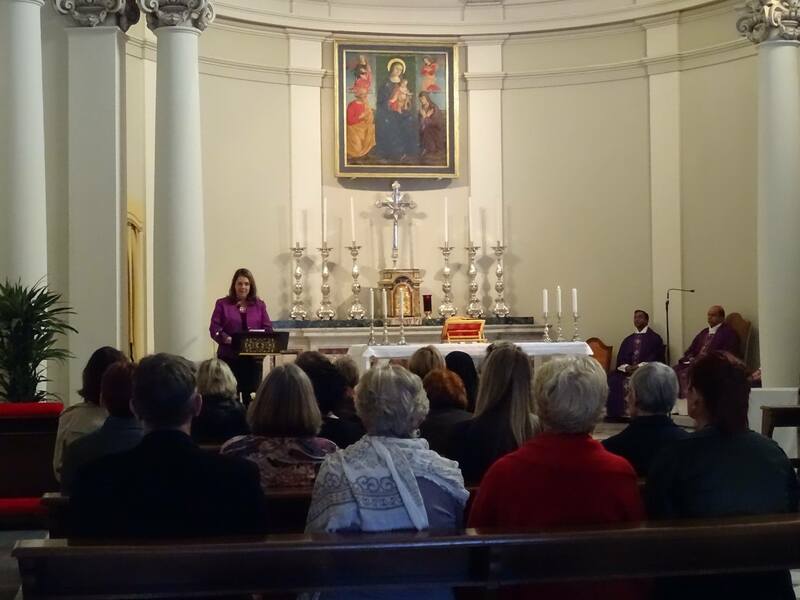 On March 8, 2015, International Women’s Day, I was invited by the archbishop celebrant to reflect on the scriptural readings for the third Sunday in Lent in the beautiful Chiesa di Santa Maria Regina della Famiglia in the heart of the Vatican. It is believed to be the first time a woman has ever had this privilege during the Sunday liturgy at the Vatican. The Gospel passage is John 2:13-25. The Mass began the Voices of Faith celebration of women’s contributions to the Church and world. When we think of our lives today – March 8, 2015, International Women’s Day – when are we angry? Where is there a lack of reverence for what God deems as holy? Where do we lack reverence? And what could be more holy in God’s eyes than all of creation, the earth, humankind? Such powerful, poignant words Kerry! So proud of you and all your good works … bravo! Could not be more proud or in awe of you! You are a blessing to the Church and to all who know you. Thanks for transcribing this Kerry – it was wonderful to witness! Be Present. Behold Christ. Love Extravagantly.